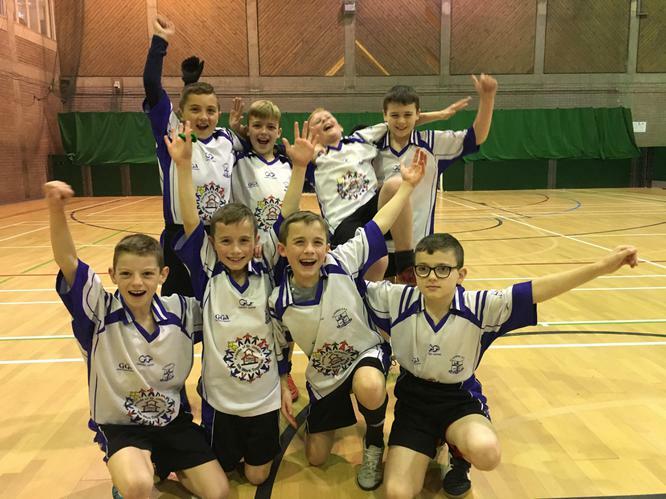 Congratulations to our unbeaten Gaelic Football Indoor 5-a-side team who were crowned County Champions. The boys were just brilliant and played St. Patrick's Primary School, Rasharkin in the final. Great stars in the making.